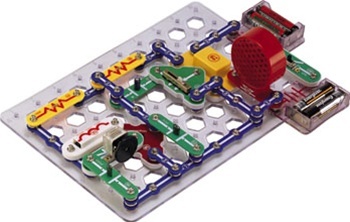 Electronic Snap Circuits Kit from Elenco Electronics. 2008 Specialty Toy Industry Award of the Year. Contains over 60 parts! You can even create your own experiments!